RESERVE YOUR SUMMIT TICKETS NOW! Rupy Tut is an Oakland based visual artist blending mainly two unique traditional art forms: calligraphy and Indian miniature painting. Her work is particularly remarkable for her strict practice with traditional materials and methods associated with calligraphy and Indian miniature painting. Her work with these two forms has been presented through exhibits, talks and demonstrations at major venues including London City Hall, Stanford University, Asian Art Museum in San Francisco, and Peel Art Gallery and Museum Archives in Toronto, Canada. Tut produces collections that challenge norms of identity and belonging as well document the richness of her experiences as a first generation Punjabi Sikh immigrant. In 2018, her first major international solo exhibition titled “A Journey Back Home” opened at Peel Art Gallery and Museum Archives in the Toronto area. Her work with paintings and calligraphy also becomes translated into the medium of photography and video. The resulting visual projections are a unique way to experience artwork that is otherwise meant for small canvases and close audience. 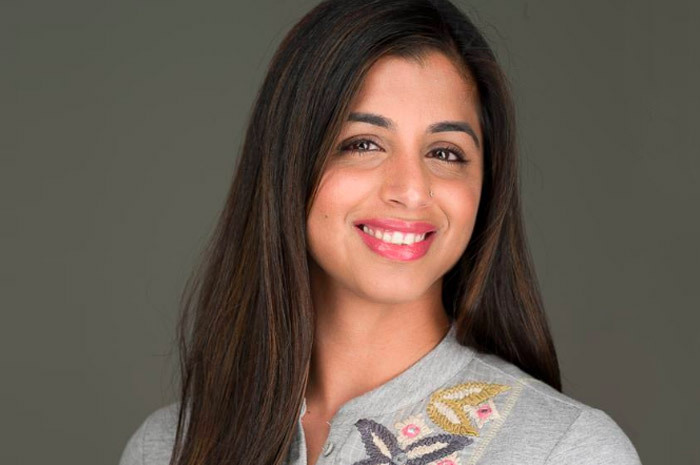 She has collaborated with bharatanatyam dancer Nadhi Thekkek to create and direct “Broken Seeds Still Grow,” a dance theater production inspired by the 1947 Partition of British India. Her visual projections in the production have the presence of another dancer interacting with the choreography on stage. While engaging in revival and preservation of traditional art forms, her work is a part of significant private and public collections around the world. Ajit Singh focuses on early-stage Technology and Life Science investments. He currently represents Artiman on the Boards of Aditazz, CardioDx, Click Diagnostics, CORE Diagnostics and medECUBE. Ajit is also an Adjunct Professor in the School of Medicine at Stanford University and serves on the Board of Directors of Max Healthcare based in New Delhi, India. Prior to joining Artiman, Ajit was the President and CEO of BioImagene (acquired by Roche), a Digital Pathology company. Before BioImagene, Ajit spent nearly twenty years at Siemens in various roles, most recently as the Chief Executive Officer of the Digital Radiology and Medical Informatics business of Siemens Healthcare. 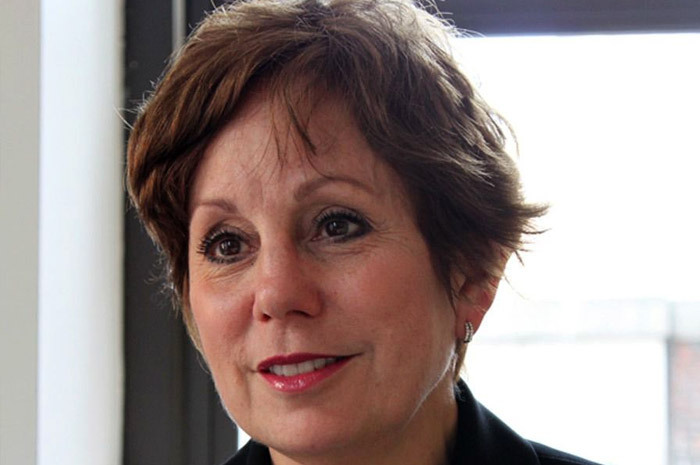 Prior roles included President and CEO of the Oncology Care Systems Group, Group Vice President of Siemens e-Health, and Vice President of Siemens Health Services. From 1989 to 1995, he was at Siemens Corporate Research artificial intelligence, robotics, computer vision, and image analysis. During this time, he concurrently served on the faculty at Princeton University. Ajit has a Ph.D. in Computer Science from Columbia University, a master's degree in Computer Engineering from Syracuse University and a bachelor's degree in Electrical Engineering from Banaras Hindu University, India. He has published two books and numerous refereed articles, and holds five patents. Vikas Khanna is an award winning, Michelin Starred Indian chef, restaurateur, food writer, filmmaker and humanitarian based in New York City. Deutsche Welle named Khanna in the list of ten most influential chefs in the world who have changed our eating habits. Raised in Amritsar (North India), Khanna learned the art of cooking from his grandmother and from the community kitchens of the Golden Temple. He graduated from ITC group’s WGSHA and also studied at the Culinary Institute of America and NYU. He is one of the first Indian chefs to be awarded the coveted Michelin Star. He has received rave reviews from The New York Times, New York Magazine, and Forbes. The Wall Street Journal labelled his “Cuisine Fit for the Maharajas.” Vikas has hosted events for Presidents Obama and Clinton, HH the Dalai Lama, among other dignitaries. He is also referred to as one of the Hottest Chefs in America (Eater) and Sexiest Man Alive (People). He is the host of several TV Shows, including MasterChef India, Twist of Taste, and Mega Kitchens on National Geographic. Khanna also hosted a food series with Yahoo called “Vikas at Home.” He has appeared on several TV shows including MasterChef Australia, Hell’s Kitchen, and Kitchen Nightmares along with Gordon Ramsay. He has been a guest chef with Martha Stewart, Niklas Mat, and Bobby Flay. 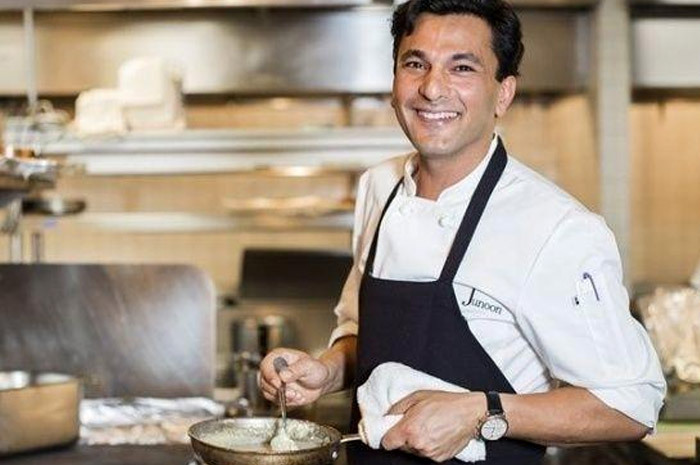 Khanna has published 34 books, including Return to the Rivers, which was nominated for both the James Beard Award and the IACP Cookbook Award. Flavors First won the World Gourmads Award as well as the Benjamin Franklin Award. His book Utsav: A Culinary Epic of Indian Festivals is currently the most expensive cookbook in the World, being presented to HH Pope Francis, Her Majesty Queen Elizabeth, President Obama, Indian Prime Minister Narendra Modi, HH the Dalai Lama, Mark Zuckerberg among others many other dignitaries. Khanna is the creator of The Holy Kitchens, a documentary film series that explores food sharing traditions in different faiths. The world premiere of his documentary Kitchens of Gratitude was screened at the Cannes Film Festival in 2016. It focused on the sharing traditions in different faiths. A movie about his life, called Buried Seeds, by America-Russian filmmaker Andrei Severny, premiered at the 71st Venice Film Festival. His debut feature film, The Last Color will premiere at film festivals around the world throughout 2019. He has been a collector of unique Indian kitchen utensils and tools for decades. The Museum of Kitchen Art is features about 5,000 items from his personal collection and is dedicated to the preservation of the unique culinary and tradition of the subcontinent. The museum is located at the Welcomgroup Graduate School of Hotel Administration (Khanna’s alma mater in Manipal, India). Khanna is the founder of the Cooking for Life and SAKIV Foundations, which raise funds for emergencies and work to end world hunger. He works with Habitat for Humanity, the Red Cross and Save the Children. He is a global ambassador for Smile Foundation, working on nutrition and education initiatives for more than 25,000 underprivileged children in South Asia. He has a brand association with the prestigious Williams Sonoma for his signature line of spice blends and sauces. His signature kitchen line was launched by Eurpoe’s Bergener. He is also the Global Health Ambassador for Pepsi Co. and has collaborated with MasterCard, Mercedes, Quaker, Tissot, Nike, MSC Cruises, KitchenAid and Lizol. 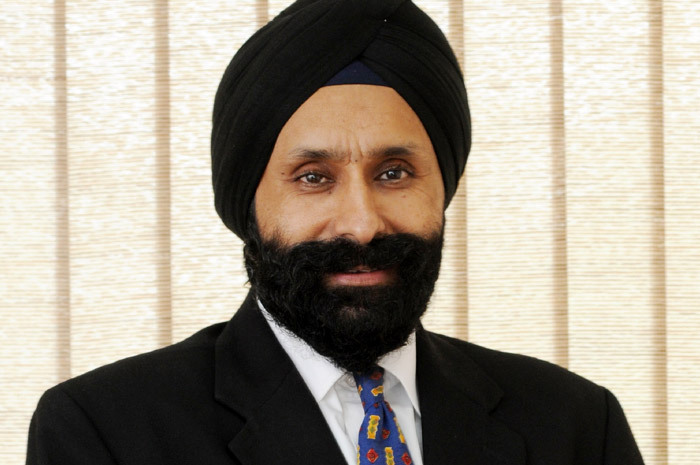 Bhavdeep Singh is the Chief Executive Officer of Fortis Healthcare. He is an acknowledged business leader and a seasoned professional, with over 25 years of experience. He has held senior executive roles in HR, Retail and Healthcare. He has worked across multiple geographies and has a strong track record of building and leading great teams whilst delivering exceptional results. Mr. Singh attended Pace University and completed several certified courses in Leadership and Executive Management from premier institutions such as the Harvard Business School, Cornell University, University of Hartford, Dial Institute of Management and St. Joe’s University in the United States. 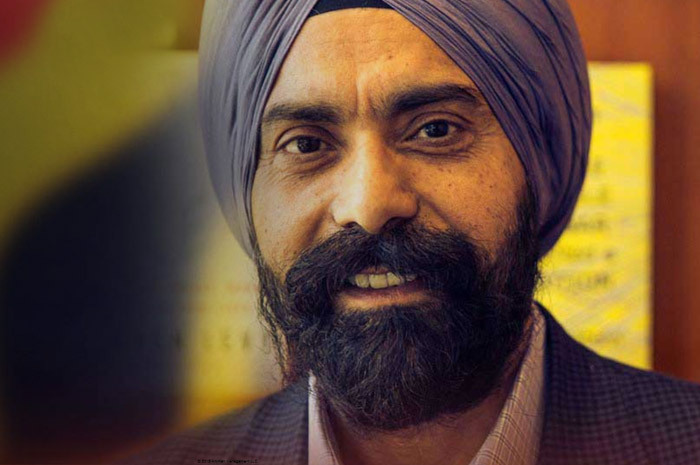 Prior to joining Fortis, Mr. Singh was with Ahold, a 26 billion dollar retailer with almost 800 stores. He was with the company for almost five years and served on its executive board. While there, he was EVP HR and then went on to head Ahold’s US operations and new formats business. 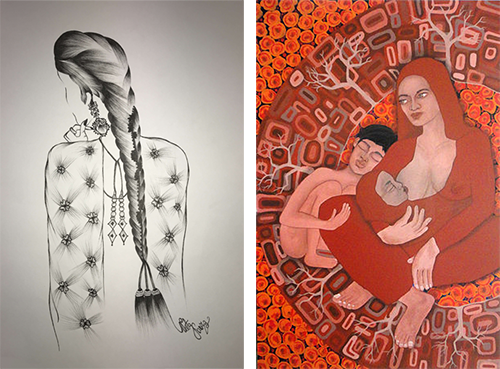 Meet Local Artists Neet Kaur and Navi Sandhu and participate in a silent auction of selected works. See the details.